Master Bond EP21TDC-2LOND is a two component, highly flexible epoxy resin compound for high performance bonding, sealing, coating, and encapsulation. It is formulated to cure fully at room temperature or more quickly at elevated temperatures with the optimum being overnight at room temperature followed by 2-3 hours at 200°F. It has an easy to use one to three mixing ratio by weight. It has a smooth paste like consistency with a non-drip application feature. EP21TDC-2LOND has outstanding toughness and combines flexibility and low outgassing. 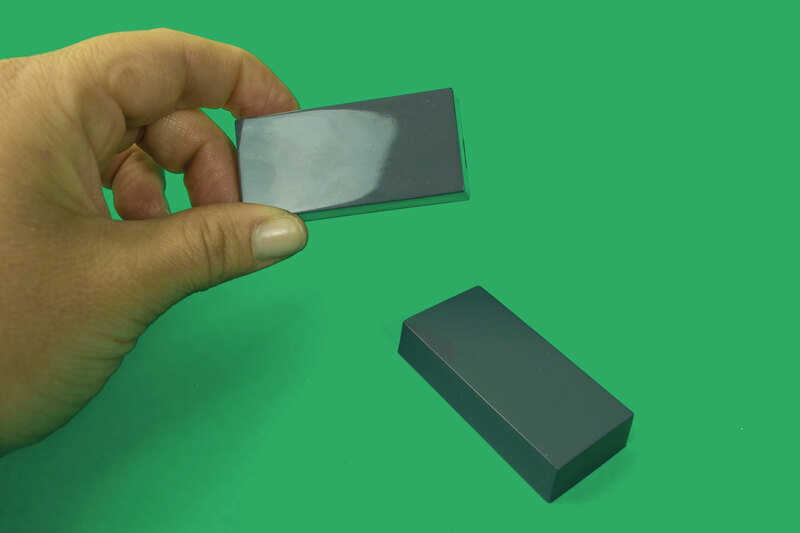 The cured compound exhibits a high elongation (greater than 25%), truly exceptional for a thermally conductive epoxy. EP21TDC-2LOND produces very little heat after mixing, which allows for a long working life. This epoxy resin compound exhibits good tensile shear and peel strength for bonding and sealing many different substrates including metals, glass, ceramics, rubber and many plastics. The cured epoxy is an excellent electrical insulator with superior chemical resistance to water, oils and fuels. Most noteworthy is its ability to withstand thermal shock, thermal cycling and mechanical shock. It has a service temperature range of 4K to +250°F and has been successfully employed in a number of cryogenic applications. Master Bond EP21TDC-2LOND is an exceptionally versatile system that offers the structural benefits of an epoxy, yet incorporates flexibility and very good thermal conductivity. It is widely used in the electronic, electro-optical and related industries. The color of Part A is gray; Part B is off-white. EP21TDC-2LOND is available is various sizes and units to accommodate customer's needs.